For those not familiar with Dermae, they didn’t start out in beauty isles or in a board room. Their first product launched in a grocery store in 1984 and they were using eco-friendly standards long before it became high demand in skin care. 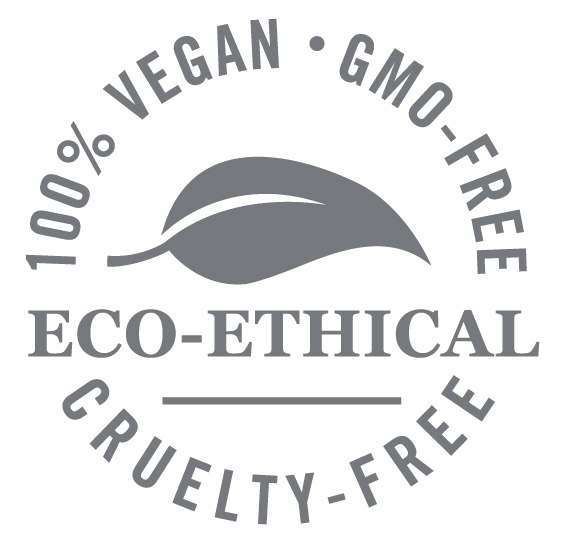 They were always cruelty free, 100% vegan, and never use parabens, sodium lauryl sulfates, petrolatum, mineral oil, artificial colors, gluten, soy or GMO’s. I have always respected Dermae for their high standards and recognizing the importance of vegan and cruelty free before the rest of the world did. I have been a fan since they launched their Microdermabrasion, which is a cult favorite. So far, I haven’t used a Dermae product that I haven’t liked. The quality is always great and the all natural ingredients are always on point. The packaging, on the other hand, was always very generic or drugstore-ish. I guess that made sense 30 years ago when their consumers where mostly grocery shoppers. Today the company has grown to be one of the largest natural face care brands in the U.S. The new packaging has a very clean and minimalist look. In my opinion, the design more appropriately matches the mission of Dermae’s commitment to our health, well-being, and the natural environment. 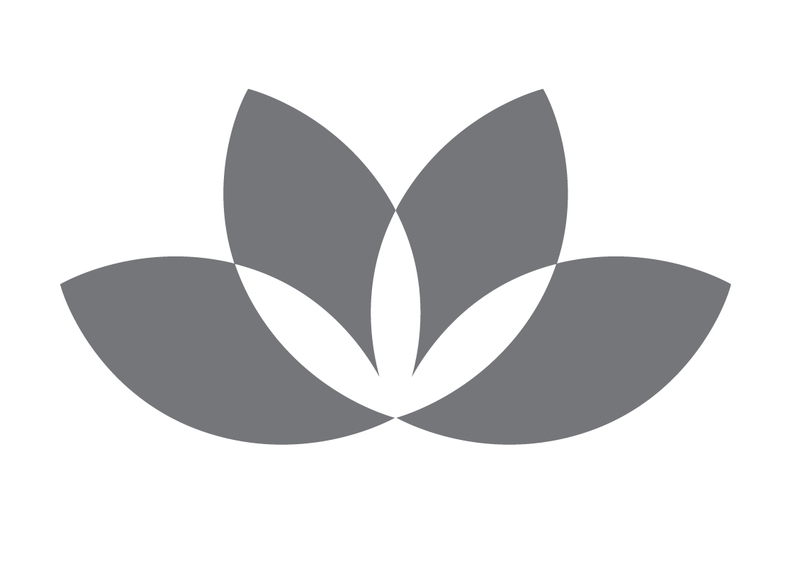 The lotus is here to stay and is featured on every product along with the stamp of commitment. I personally love the new packaging I look forward to using up all my old products and re-stocking with the new design. What it is: “This ultra-hydrating day crème thoroughly moisturizes and plumps to reduce the look of fine lines and wrinkles. This fine, silky formula delivers the unmatched hydrating properties of nature’s moisture magnet, Hyaluronic Acid (HA). A single molecule of HA can hold up to 1,000 times its weight in water, binding moisture to help plump, soften, smooth, tone and rehydrate skin. Enriched with anti-aging antioxidants Green Tea, Vitamins C and E, and soothing Aloe, this formula helps defend skin from free radicals and the effects of the environment. for dry, dehydrated skin that needs long-lasting moisture throughout the day, this crème delivers maximum hydration while helping diminish the signs of aging for softer, smoother, younger-looking skin. 100% vegan, cruelty-free, paraben-free, sulfate-free, mineral oil-free, lanolin-free, gluten free, GMO-free.” It comes in a 2 ounce glass jar. 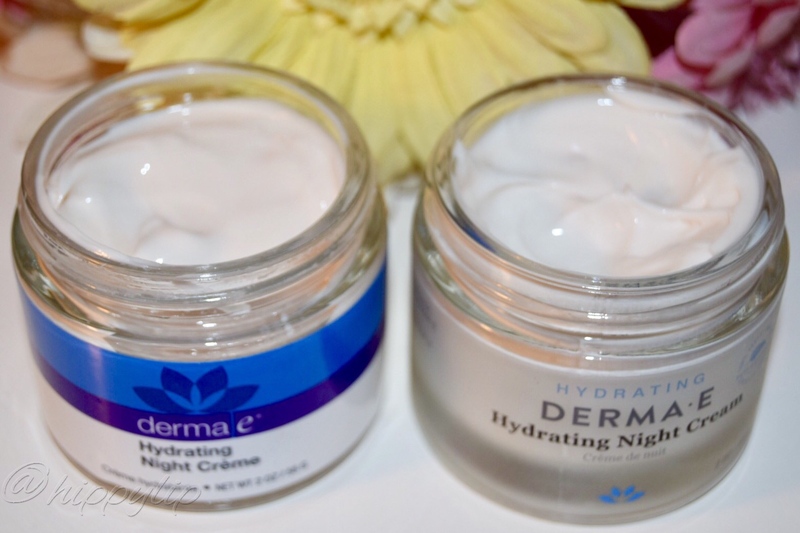 Review: This moisturizer is packaged in a glass jar with the new minimalist design. The scent is a mild plumeria peachy smell and I absolutely love it. This is a lighter cream and feels more water-based than the night cream. It works well under makeup with no greasy or oil build-up throughout the day. I use a dime size amount and apply every morning. Just be warned that it does take some time to sink in. If you feel that it is just sitting on top on your skin, just continue to massage and give it time. My face stays moisturized all day and the dry patches are gone. I have noticed after a month of use that the fine lines around my eye have started to diminish and it also helps re-hydrate my sunken eye sockets in the morning. For the full ingredient list or to purchase Derma e Hydrating Day cream for $29.50 USD click here. 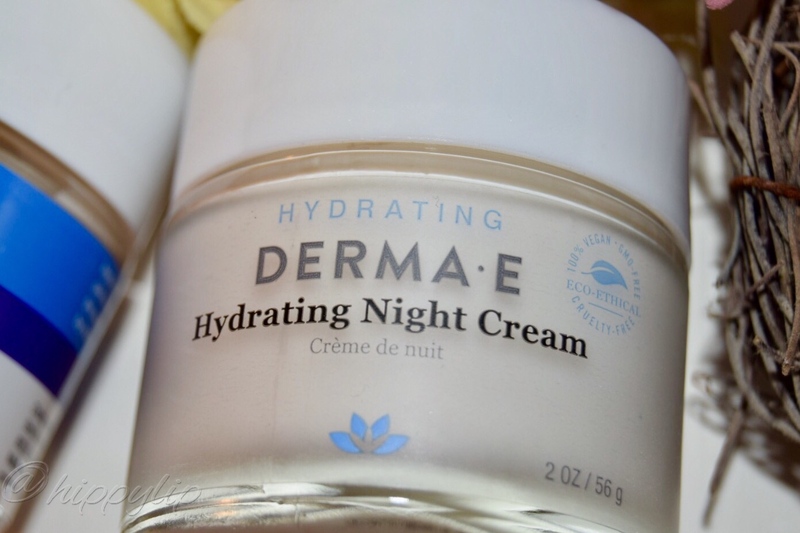 What it is: “Providing hydration throughout the night, this rich crème helps plump skin to reduce the look of lines and wrinkles for a younger-looking complexion.This extra-rich, deeply penetrating formula delivers the unmatched hydrating properties of nature’s moisture magnet, Hyaluronic Acid (HA). A single molecule of HA can hold up to 1,000 times its weight in water, binding moisture to help plump, soften, smooth, tone and rehydrate skin. Enriched with anti-aging antioxidants, Vitamins C and E, and soothing Aloe, this formula helps defend skin from free radicals and the effects of the environment. Ideal for dry, dehydrated skin that needs richer moisture throughout the night, this crème delivers maximum hydration while helping diminish the signs of aging for softer, smoother, younger-looking skin. 100% vegan, cruelty-free, paraben-free, sulfate-free, mineral oil-free, lanolin-free, gluten free, GMO-free.” It comes in a 2 ounce glass jar. Review: The Night Cream has the same lovely plumeria peachy scent, but the texture is very different. It feels more oil-based and sinks in much quicker than the day cream. It’s slightly heavier and I use half the amount of the day cream. I love the silky smooth feel and the way it blends so easily. In the morning my face is baby soft and makes the perfect canvas for applying makeup. Since the weather has changed, I have been using this every night to keep those annoying and itchy dry patches away. I definitely intend to use this all winter long. I fully recommend this to anyone looking for a major hydration boost. Between the day and night regimen, I haven’t had a breakout yet. 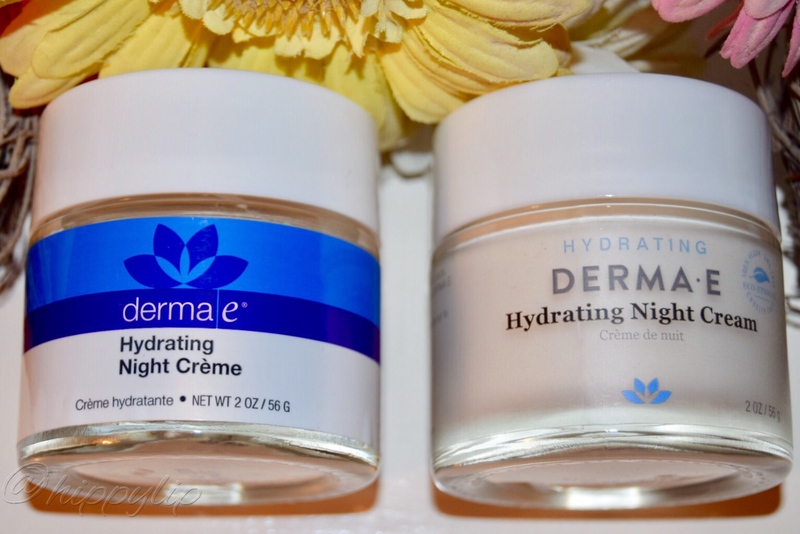 For the full ingredient list or to purchase Dermae Night Cream With Hyaluronic Acid for $29.50 USD click here. What it is: “A skin-firming formula to help visibly firm, lift and smooth skin as it moisturizes. Rich in moisture and nutrients, this nourishing crème contains ingredients shown to help support healthy collagen and elastin, addressing loss of elasticity. Our formula contains DMAE, known as nature’s firming agent, Alpha Lipoic Acid, known as the universal antioxidant and C-Ester plus moisturizing Jojoba Oil and nourishing Vitamins A and E. This replenishing formula leaves skin thoroughly hydrated, nourished and firmer-looking. Ideal for those who are looking to visibly firm and lift the face or neck. 100% vegan, cruelty-free, paraben-free, sulfate-free, mineral oil-free, lanolin-free, gluten-free, GMO-free.” It comes in a 2 ounce jar. 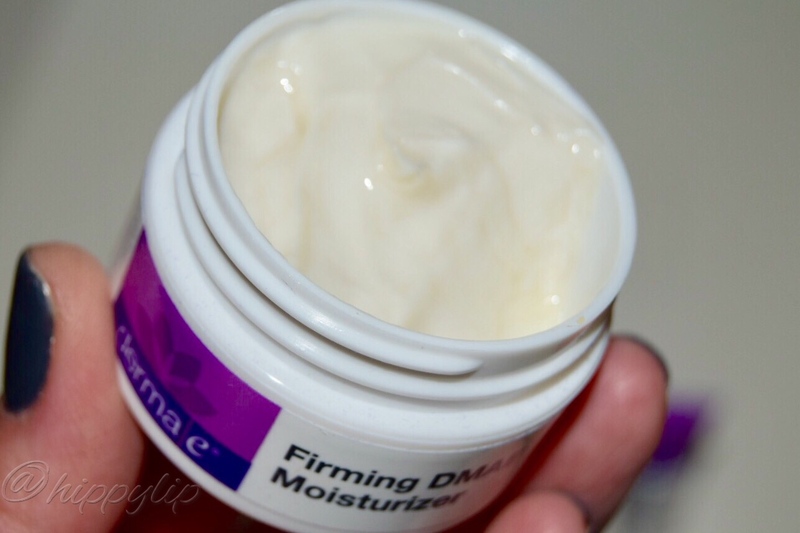 Review: Again the same lovely scent is in the DAME Firming Moisturizer. I use a little less than a dime-size amount for my whole face. I used this prior to starting the day and night cream. There is a slight tingle for the first few minutes and then it fades. It does not give my face a tightening feeling and honestly I didn’t think it was doing anything other than moisturizing but after a few weeks I had results. This is probably my third re-stock of this moisturizer because its amazing. I used this in the day to lift, firm, and moisturize prior to makeup and it works like a charm. I’ve also used it at night so it can work it’s magic overnight. I would say it’s texture is in between the day and night creams and not too heavy for day use and not too light for night use. It’s super moisturizing, but I saw real results in about 2 weeks. My skin felt tighter and the smile lines weren’t so visible. I fully recommend this for firming up the skin. 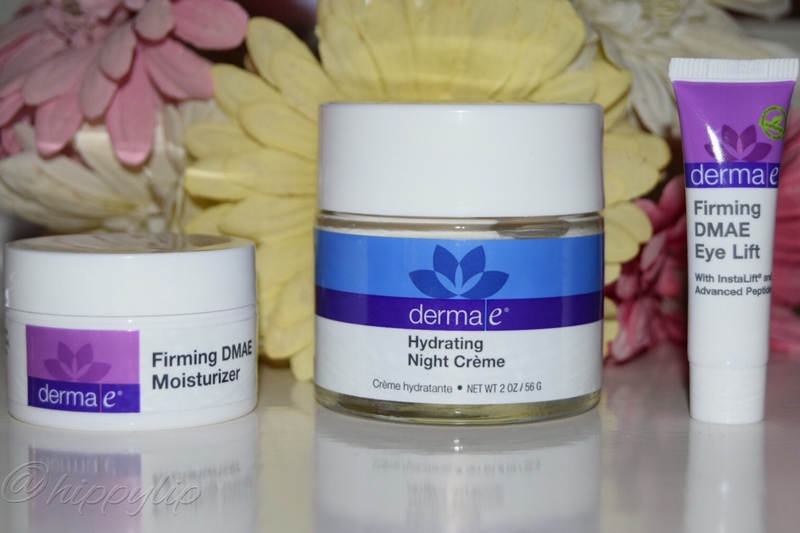 For full ingredients or to purchase Dermae Firming DMAE Moisturizer for $22.50 USD click here. What it is: “This multi-action eye crème visibly lifts, firms and tightens the delicate eye area while smoothing crow’s feet. Visibly lift, firm and tighten the delicate eye area while smoothing crow’s feet with this doctor-developed, multi-action eye treatment crème that contains advanced, clinically proven natural ingredients. 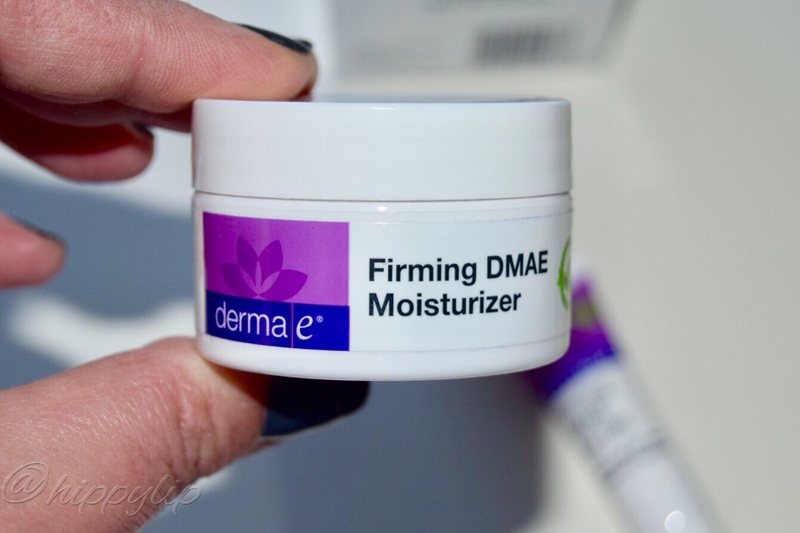 DMAE, a widely-acclaimed skin-firming nutrient, is clinically proven to boost collagen for firmer, more resilient skin. InstaLift® Goji Berry glycopeptides add further firming, lifting and tightening antioxidant power. Advanced peptides Argireline® and Matrixyl® synthe’6® work together to soften facial muscles and synthesize new key components such as collagen, helping smooth wrinkles and discourage new lines from forming. Hyaluronic Acid, also known as nature’s moisture magnet, infuses a surge of cooling eye moisture helping leave skin soft, smooth, tone and rehydrated. With continued use, this pro-collagen and pro-elastin blend leaves the delicate eye area firmer, smoother and younger-looking. 100% vegan, cruelty-free, paraben-free, sulfate-free, mineral oil-free, lanolin-free, gluten-free, GMO-free.” It comes in 1/2 ounce squeeze tune with a fine-pointed opening. Review: I love the pointed dispenser, it gives good control over the very small amount required. I use less than a pearl-size for both eyes. This is one of my top 3 Dermae products. It’s light and silky smooth yet powerful with a mildly minty feeling. There is no sting or burning, as with other eye creams. It sinks in immediately and it perfect for under makeup. It takes away morning puffiness, dark circles, and over a few weeks it took away all those fine lines under my eye. This has worked better than most of the high-end eye creams I’ve tried and it’s reasonably priced. If I could only recommend one item, this would be it! 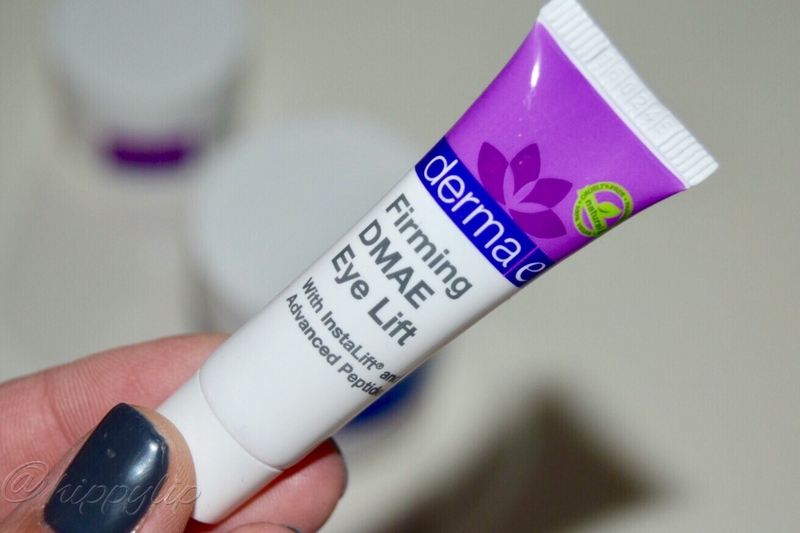 for full ingredients or to purchase Dermae Firming DMAE Eye Lift for $24,95 click here. 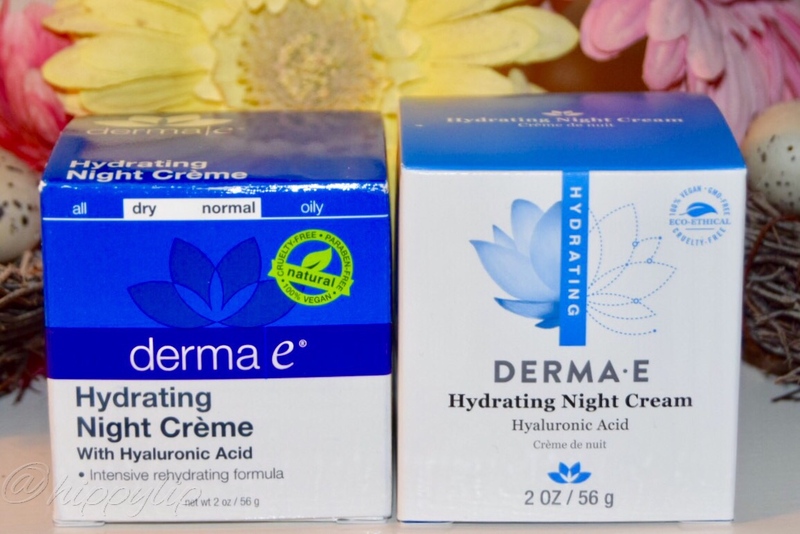 Dermae can also be found at Target, Walmart, CVS, Walgreens, Whole Foods, and many other retailers. You can search by zip code on their website for a retailer near you. Disclosure: I received this product in exchange for an honest review. All opinions are mine and 100% honest. Has anyone tried Dermae products? What do you guys think of the new package design? Give me some lip! It looks a lot more upscale now! Good job Derma-e! I like the sound of that eye lift cream – I wish all eye creams came in squeeze tubes like that! Thank for stopping by, beautiful! I agree, it’s a lot less drug store-ish. The eye firming cream is my favorite. I despise the jars full of germs! I love the look of the new packaging! I don’t think I’ve tried anything from this brand – I’ll add it to my list! Thanks for reading Jodi! I would recommend their Microdermabrasion or the DMAE eye cream!! That’s my top 2.